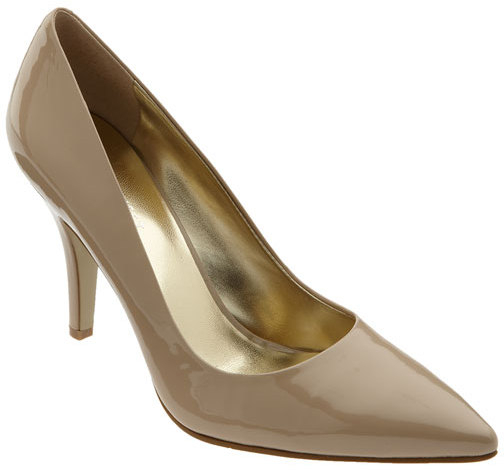 The Madeup Pump from Nine West is an absolutely beautiful shoe. It's timeless style and patent pop will set off any outfit. Pair that with an on-trend neutral taupe and you have a shoe that needs to be ordered. Right now they are on sale for only $52.90! They are flying off the shelves as we speak. Don't miss out! Click to get your Nines now. SORRY. THIS ITEM IS NO LONGER AVAILABLE. Please click the pic or visit Nordstrom.com for more amazing women's shoes up to size 13.